Have you ever wanted to chat with your buddies at work but were afraid of what your boss might say if they caught you slacking off? 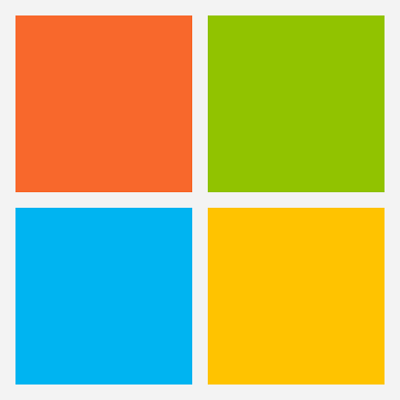 Then you're in luck, because Microsoft has got your back: Skype is now fully integrated into OneDrive, so you can finally gossip and send emoji and still look entirely professional while doing so. 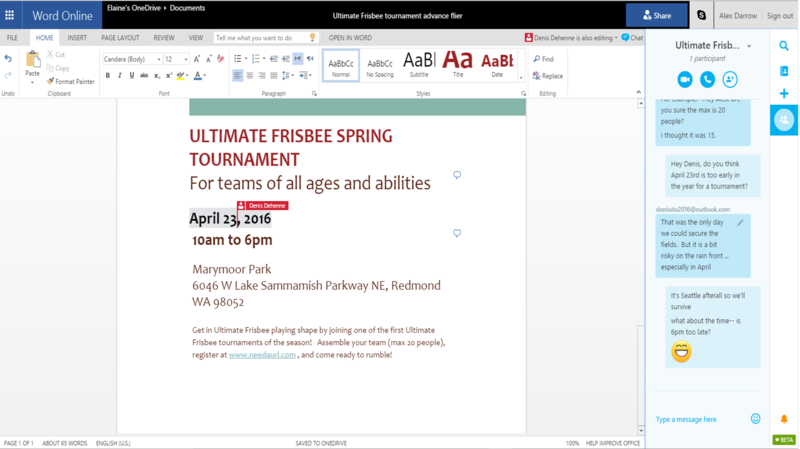 Of course, that's not really the point of having a Skype sidebar built into your company's revenue spreadsheet for last quarter: Microsoft is selling the concept as a means of boosting productivity and letting coworkers collaborate in real time on documents. 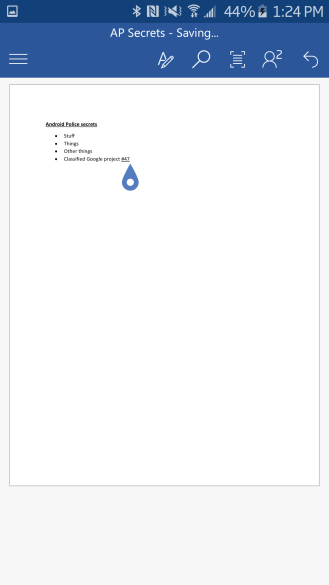 Each chat history even stays connected to its respective document, so it's always easy to search back and find what you were looking for. 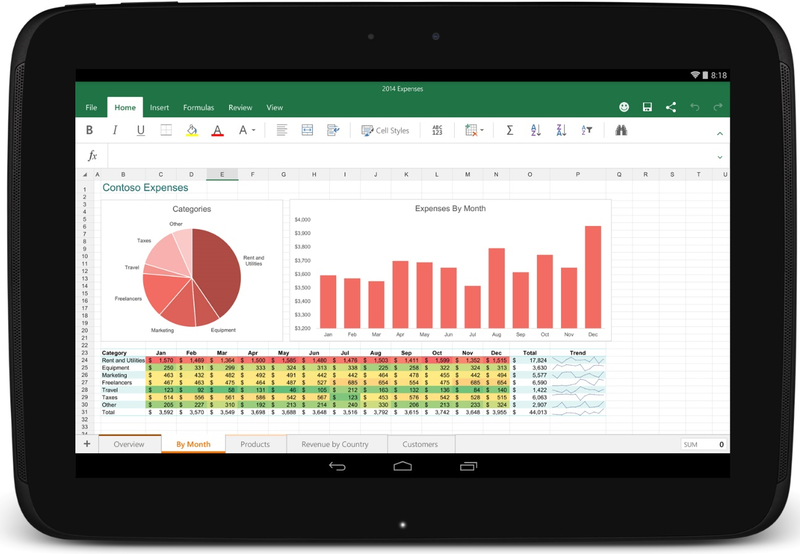 The biggest apps to drop on Android in May are from Microsoft, the company's Holy Trinity of Office apps, Word, Excel, and PowerPoint. 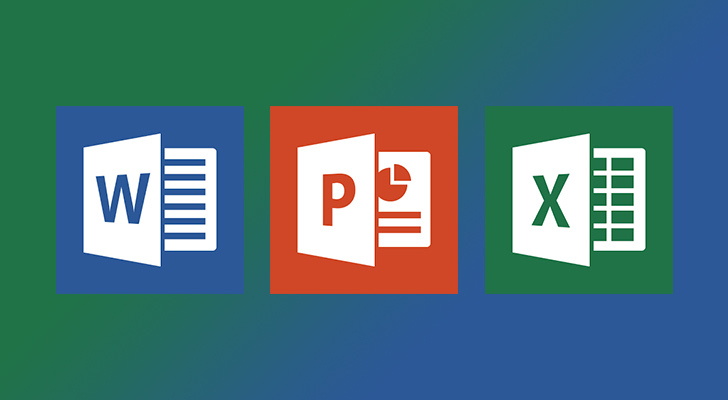 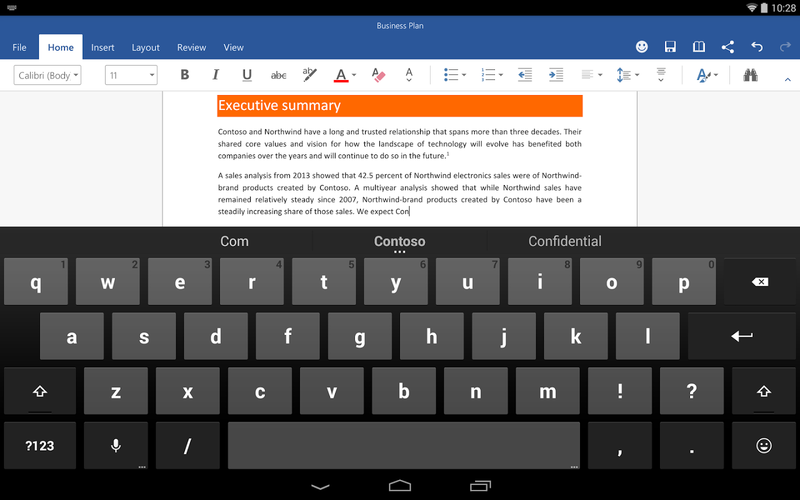 Microsoft's Word, Excel, and PowerPoint apps have been in preview on Android for a few months, first as an invite-only preview then as an open one. 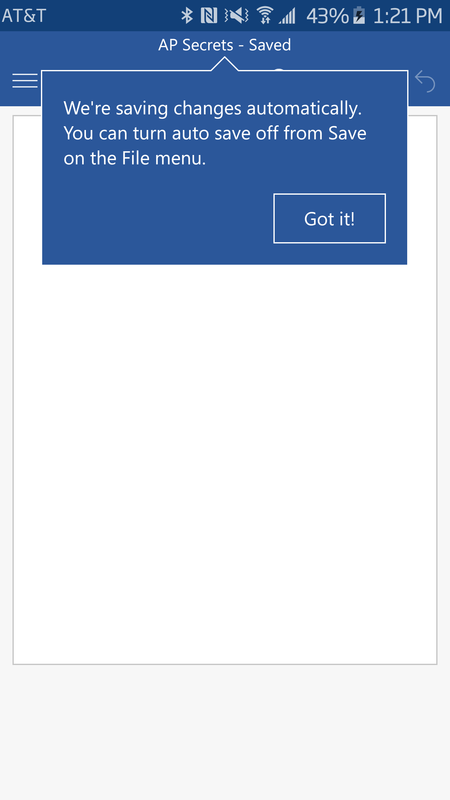 Now Redmond appears to be moving forward with the real deal—the preview label is gone, and the final versions are rolling out. 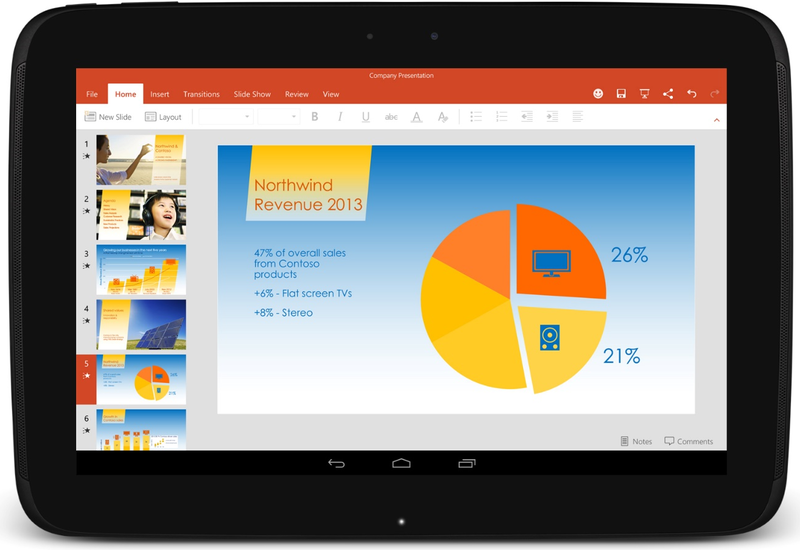 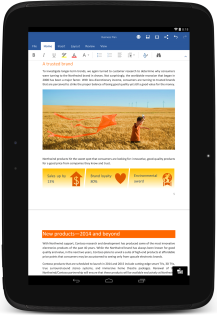 Microsoft started a closed beta for Office on Android tablets back in November, but today it's opening things up. 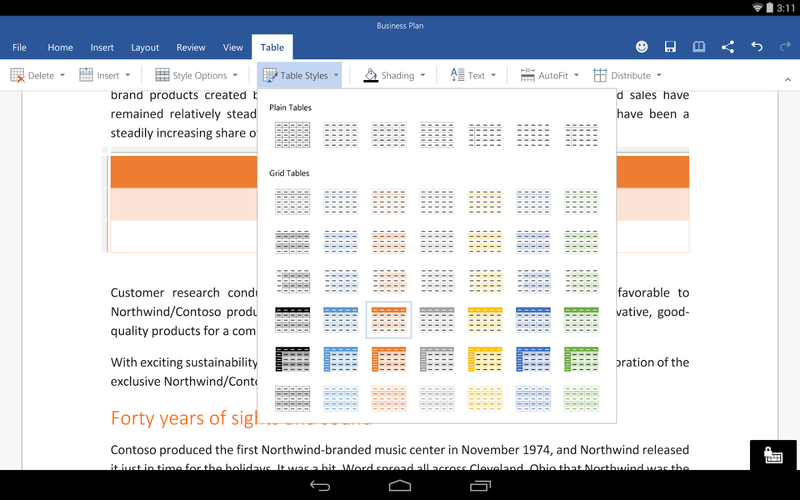 Just mosey over to the Play Store, and you can download Word, Excel, and PowerPoint for free, no beta invite required. 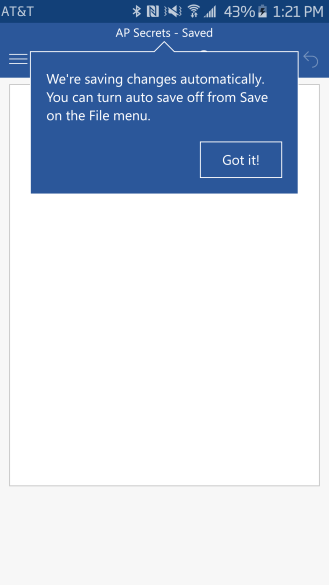 These are still preview apps, but they seem ready for prime time. 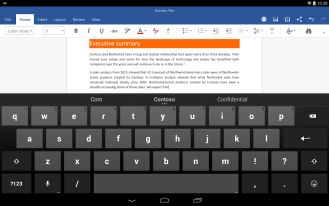 Kingsoft, makers of the popular productivity app Kingsoft Office, today announced that the Android app has reached 210 million users around the world. 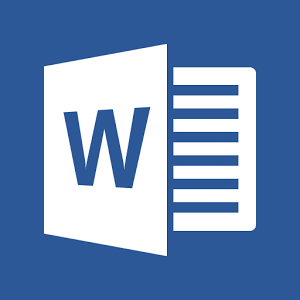 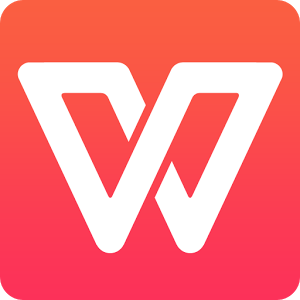 To mark the event, the app has been rebranded to WPS Office and given a new icon to match. 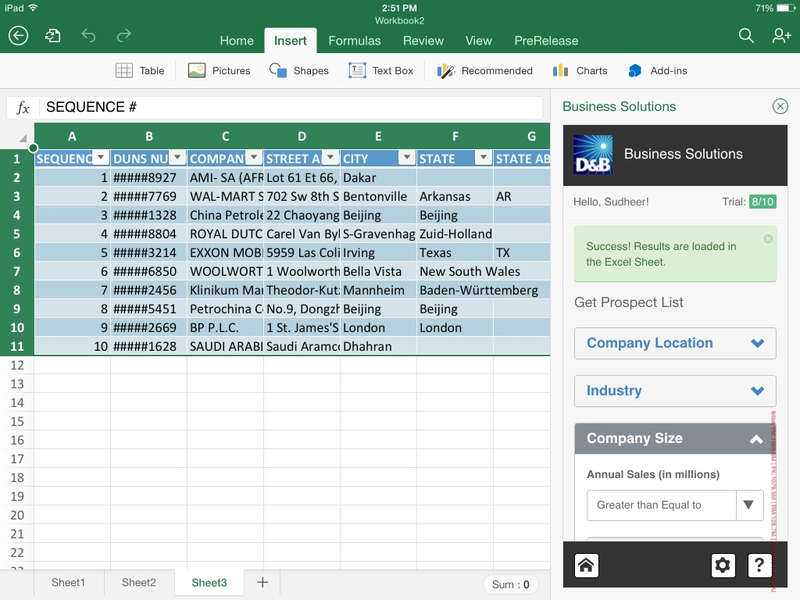 The announcement comes on the heels of the app's update to version 6.0, which introduces "over 100 feature updates and enhancements," including a revitalized interface, support for 44 languages, and - in Kingsoft's words - "much more." 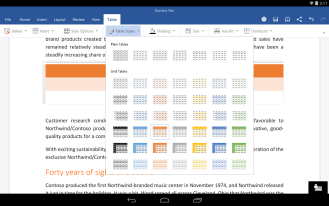 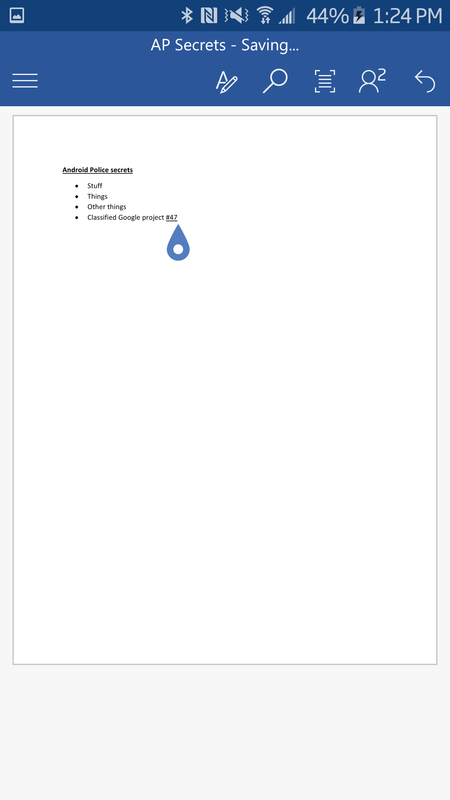 The app can view, create, and share office documents on any Android device running 2.1+, and offers collaboration features like edit tracking and comments.